Prof. Dr. Peter Gmeiner (*30.05.1959) received his Ph.D. in 1986 from the University of Munich. From 1987 to 1988 he was a postdoc at the University of California in Berkeley, USA. He subsequently returned to Munich as a research associate at the Institute of Pharmaceutical Chemistry. Upon receiving his Dr. Habilitus in 1992, for which he was honored with the Johann-Wolfgang-Döberreiner prize of the DPhG (1993), he was appointed at the University of Bonn as a Professor of Pharmaceutical Chemistry declining an offer for a professorship at the University of Heidelberg, at the same time. 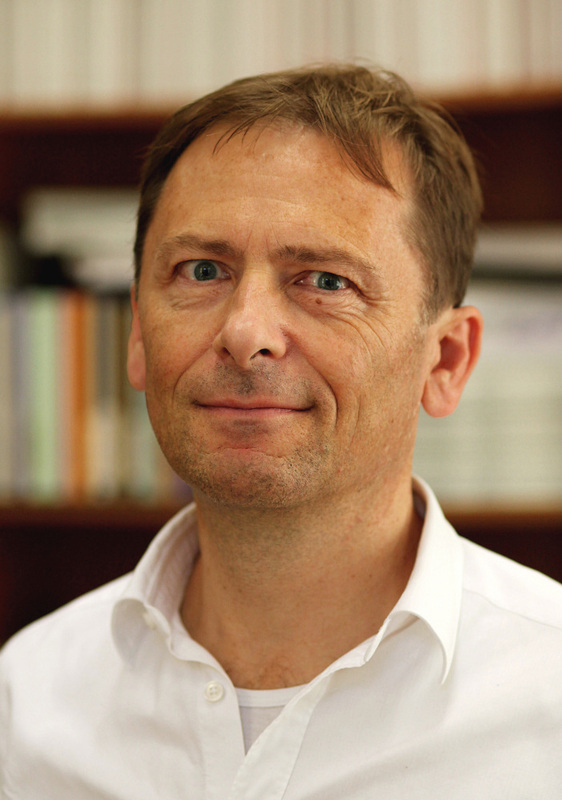 Since October 1996, he has been chaired Full Professor of Pharmaceutical / Medicinal Chemistry at the Friedrich-Alexander University Erlangen-Nürnberg. In 2000, he declined an offer for the Chair for Pharmaceutical Chemistry at the University of Münster. From 2000 to 2002, he was Senator at the University of Erlangen-Nürnberg. 2003-2010, he was a board member of the Medicinal Chemistry Section of the German Chemical Society (GDCh). Since 2008, Peter Gmeiner is chairman of the Pharmaceutical / Medicinal Chemistry Section of the German Pharmaceutical Society (DPhG). 2008-2012, he was the speaker of the Emil Fischer Graduate Programme in Pharmaceutical Sciences & Molecular Medicine (EFS). Since 2017, Peter Gmeiner is the Chairman of the Department of Chemistry and Pharmacy and Vice-Dean of the Faculty of Natural Science. 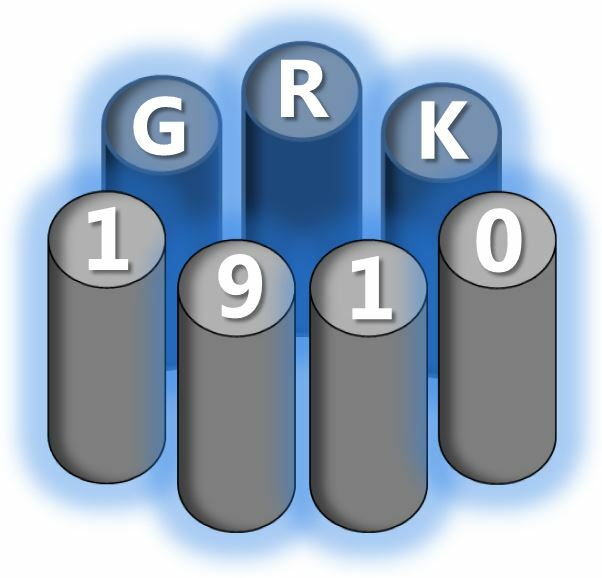 Peter Gmeiner is spokesman of the Research Training Group "Medicinal Chemistry of Selective GPCR Ligands" (GRK 1910). Peter Gmeiner is a co-founder and consultant of the company Epiodyne, Inc.
Peter Gmeiner has a track record of more than 250 publications in peer-reviewed scientific journals (including Nature, PNAS, Angew. Chem., J. Med. Chem., etc.) including patents and patent applications. He is an invited speaker on international conferences and has given more than 100 invited talks. Peter Gmeiner serves as referee for the Deutsche Forschungsgemeinschaft (DFG), the Alexander von Humboldt-Foundation (AvH), the DAAD and for more than 20 top ranked journals in the fields of Chemistry and Pharmacology. He is an Editorial and Advisory Board Member of a number of international journals including Bioorganic & Medicinal Chemistry, Bioorganic & Medicinal Chemistry Letters and ChemMedChem. Peter Gmeiner’s research spans the design, organic synthesis and pharmacological investigation of bioactive molecules addressing aminergic and peptidergic G-protein coupled receptors (GPCRs). Within these studies, the following topics are of special interest: Covalent and slowly diffusing ligands for GPCR crystallography, design and synthesis of novel subtype selective GPCR agonists, partial agonists and antagonists including novel antipsychotic and anti-Parkinson-active agents, development of radioligands for PET and SPECT, efficacy tuning and mechanistic studies on G-protein coupled receptors (GPCRs) involving wild-type and mutant receptors, molecular modelling of GPCRs, fancy bioisosteres for G-protein coupled receptors, development of bivalent ligands for GPCR dimers, single molecule detection of GPCR-ligand complexes by TIRF microscopy, peptidic und non-peptidic neurotensin receptor ligands, solid phase supported methodologies and their application for the discovery of GPCR ligands, ß-turn inducing peptide mimetics.